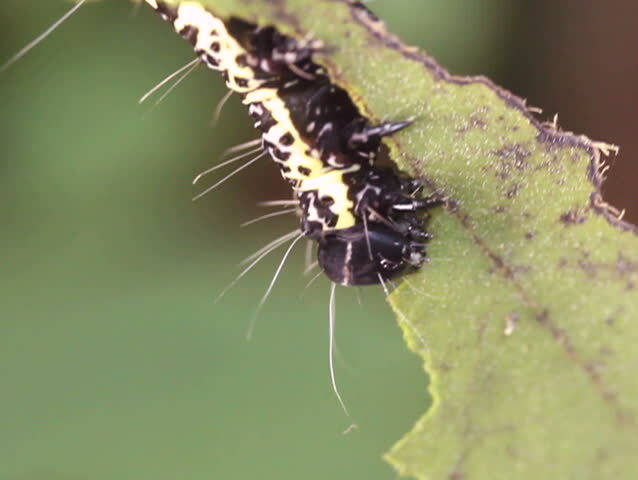 hd00:11Amazonian geometrid caterpillar eating a leaf in the rainforest understory, Ecuador. hd00:08ants on the branches with acorns. hd00:14Leaf cutter ants (Atta sp.). Cutting leaves in the rainforest understory, Ecuador.